Aspen Connect Hybrid VoIP gives you all of the features of the "big" hosted providers with local support and presence. Plus, we don't nickel and dime you for any features. All features are included with your regular monthly cost! Bring Aspen Connect SIP Trunks into your Avaya IP Office or Panasonic TDE / NX700 telephone system and save money! Please take advantage of these included enhanced features. 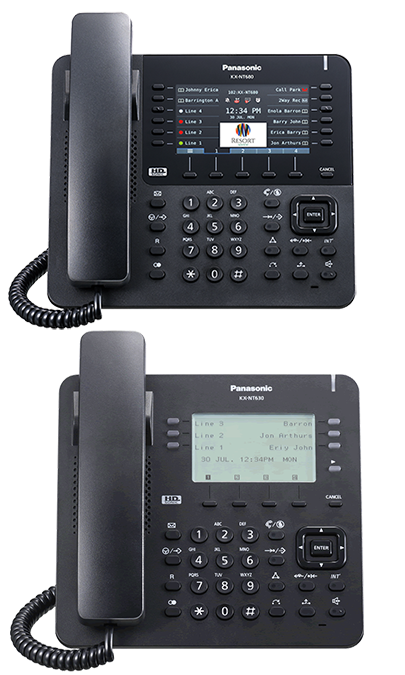 Introducing the new Panasonic proprietary IP phones! With the ever-changing business world in mind, Panasonic created a new type of communication equipment, ready for the future. Using a clear color LCD, integrating High Definition Audio and an enhanced user interface, Panasonic provides for the needs of current users. Aspen Communications provides business technology solutions to professional and commercial businesses of all sizes. Our mission is to help companies understand, utilize and deploy technology that delivers tangible business improvements. With Aspen Connects' Hybrid VoIP service only your external calls use your internet bandwidth, providing superior call quality over traditional hosted PBX systems. Save money and get enhanced functionality using Aspen Connect SIP Trunking. Includes failover to landline, cloud call queueing, cloud voicemail and more! Need help with your older telephone system? We have been working on phone systems for over 25 years, chances are we can help. We work on Nortel, Norstar, Lucent, AT&T, Avaya, Panasonic and many more! We are a licensed, bonded and insured low voltage contractor in Nevada. With over 25 years of cabling experience, our expert technicians can install everything from basic Cat5E to Fiber Optic cable and everything in between. Not interested in going hybrid? No problem! We offer many hosted PBX solutions from proven providers such as Vonage for Business, Jive Communications and Nextiva. We can also help you out with your onsite digital or VoIP solution. We offer competitive pricing, service and installation from manufacturer certified technicians. We maintain certifications with Avaya, ShoreTel and Panasonic for all of your premise telephone system needs. We offer industry leading solutions for physical security including IP based CCTV cameras and Network Video Recorders from Axis, OpenEye and FLIR. With your network based security solution you can feel peace of mind with the ability to look into your business from anywhere, even your mobile phone! When you are a customer of Aspen Communications you will have access to our 24x7 technical support. If you're business operates after normal business hours and you have an issue, were there to take care of it! Sierra Nevada Construction recently had the pleasure of working with the Technical Team at Aspen Communications installing ShoreTel Solutions at one of our offices. We had been using a certified consultant to provide the ShoreTel solutions at two of our offices but developed sever problems with communications between the offices. We dealt with the issue for months trying everything from the ShoreTel side to the MPLS side and we could not pinpoint the cause of the latency. I was referred to Aspen Communications by ShoreTel and within 30 minutes of being on my system they were able to isolate the issue and resolve it. I have sense changed ShoreTel support to Aspen and they have been instrumental in identifying other bottlenecks on my network and providing solutions. We have been with Aspen Communications for over 5 years and are very satisfied with their support and quality of service. Tim is always available to us day or night when we have needed assistance. Aspen Communications installed our ShoreTel phone system, our server and manages our Internet access and dial tone. With one call or email the Aspen Communications crew can get anything that we have needed handled quickly and professionally. When we needed to add a ShoreTel extension with a 702 phone number in our New York office Tim got that done for us. We highly recommend Tim and the Aspen Communications Team! 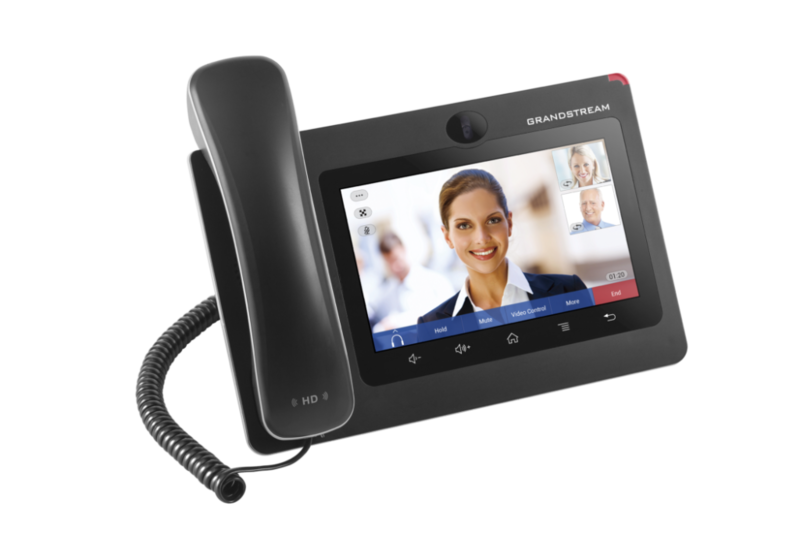 In early 2018 we were in the market for a new phone system. Our IT vendor referred us to the phone people they work with, Aspen Communications. Aspen performed a thorough analysis of not only our phone equipment, but also our dial tone. With Aspen’s help we were able to purchase a brand new Avaya phone system, while saving us hundreds of dollars a month on our phone bills. Aspen also helped us implement SIP trunks into our phone system and eliminate phone lines for devices like credit card and ATM machines that no longer required a dedicated phone lines. I recommend Aspen Communications to any business that is looking for a new phone system or ways to save money on their phone bill.